Will they have enough units ready in time for the launch? 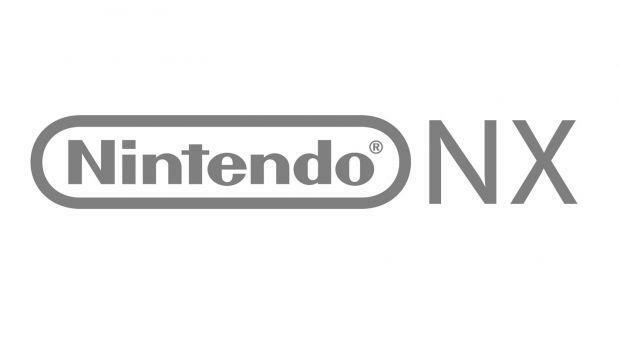 With Nintendo’s NX primed for a launch in March, it looks like the production lines are gearing up to start mass producing the system now. Nintendo have hinted at wanting to sell large quantities of the system before, so they will need to have enough units on hand- which in turn means that they need to start producing the system well before launch. And if a new DigiTimes report, sourced to actual production assembly lines in Taiwan (which is where Foxconn, whom Nintendo outsource their hardware manufacturing to, operate from) is to be believed, production on the NX is due to begin later this year. Full production for the system, however, will not begin until early next year, just three months before the system launches at the most. DigiTimes reports that production for the system was originally due to begin in the second quarter of this year, but Nintendo decided to defer that to later this year, as it sounds like the final spec for the system has not yet been finalized- which would ultimately be in line with what we know from other reports and rumors, too.